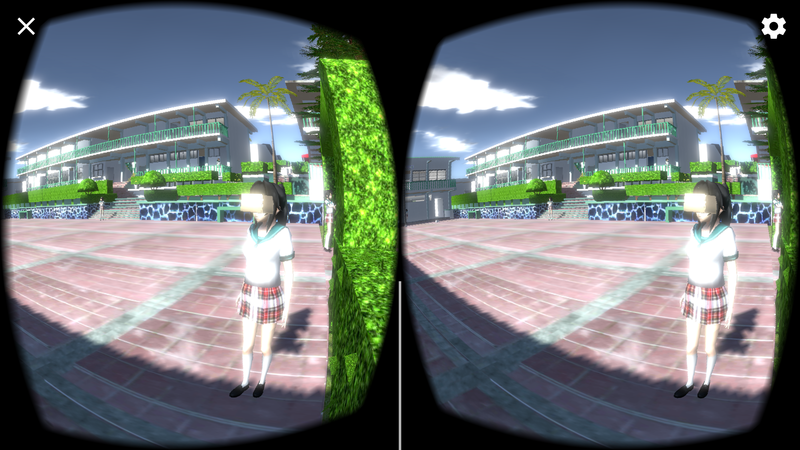 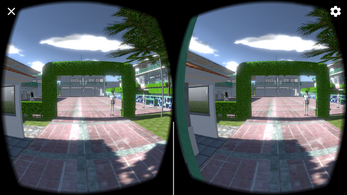 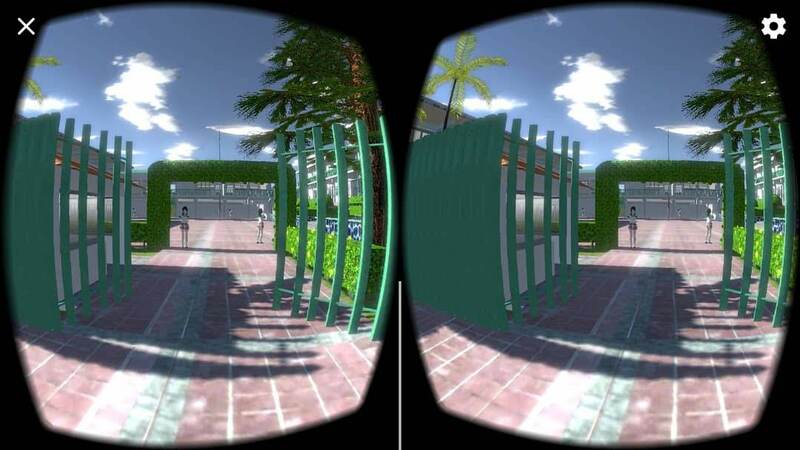 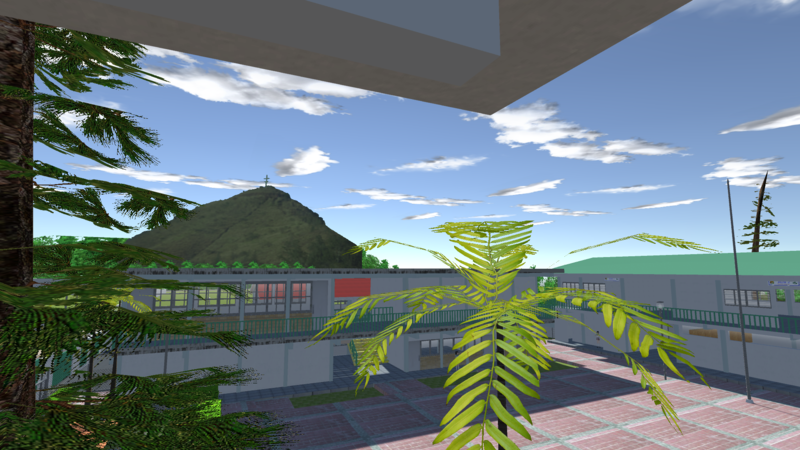 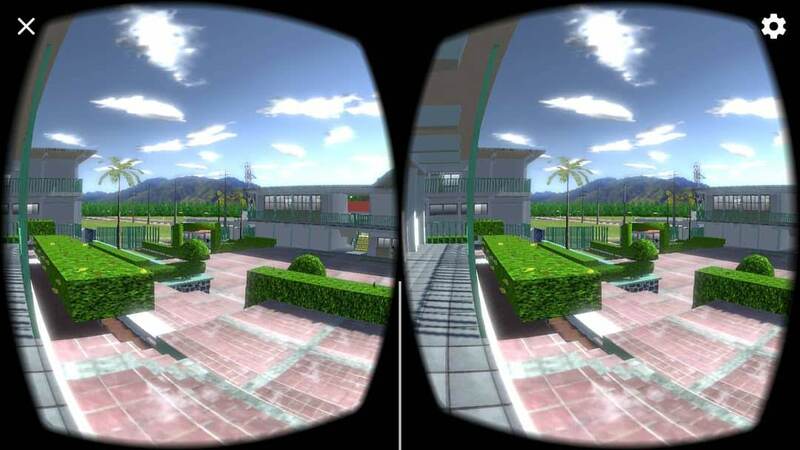 Explore a Mexican high school located in Tepic Nayarit Mexico in virtual reality, walk through high school, visit each classroom, tour the facilities and meet this Mexican school. 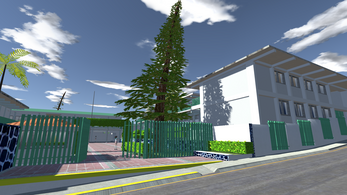 It is necessary to have a couple of Cardboards for the correct operation of this application. 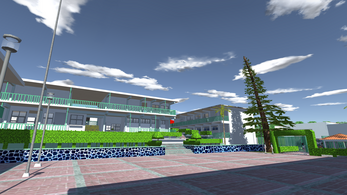 -A large school to explore. -Virtual Reality Mode (Only Cardboard). 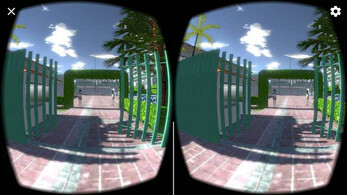 -Mode Normal in the first person without the need for special glasses. 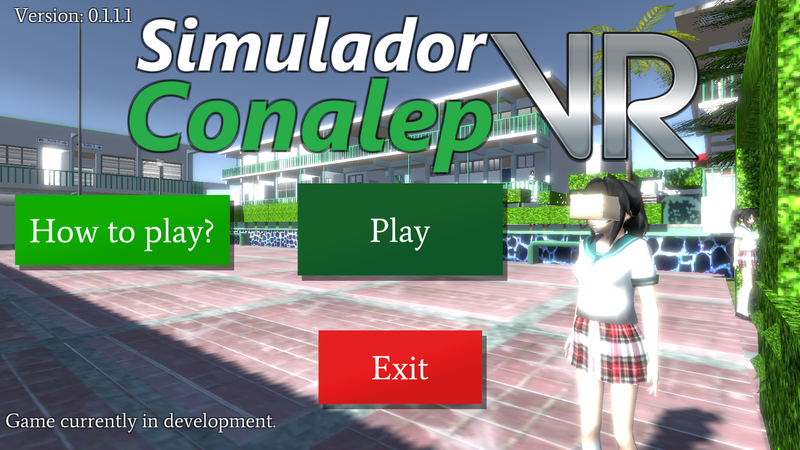 The game will be updated to add new elements and functions.